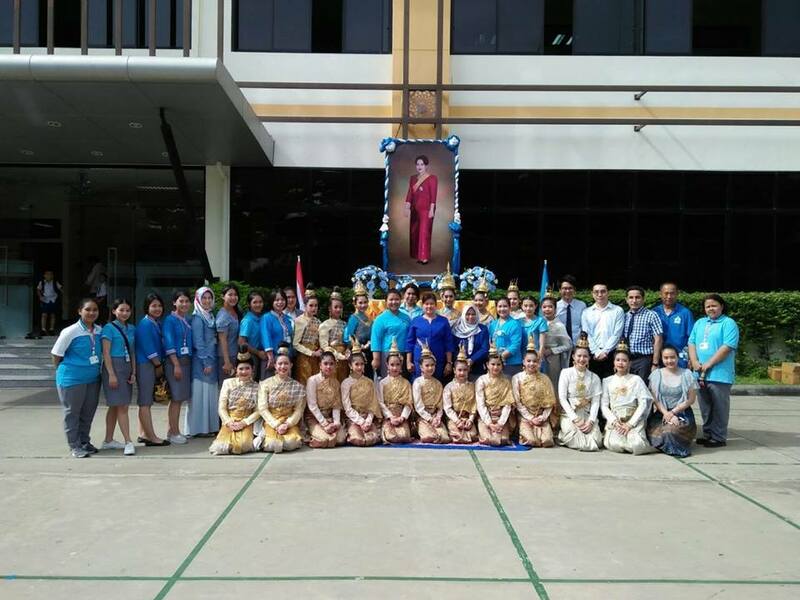 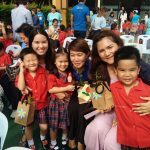 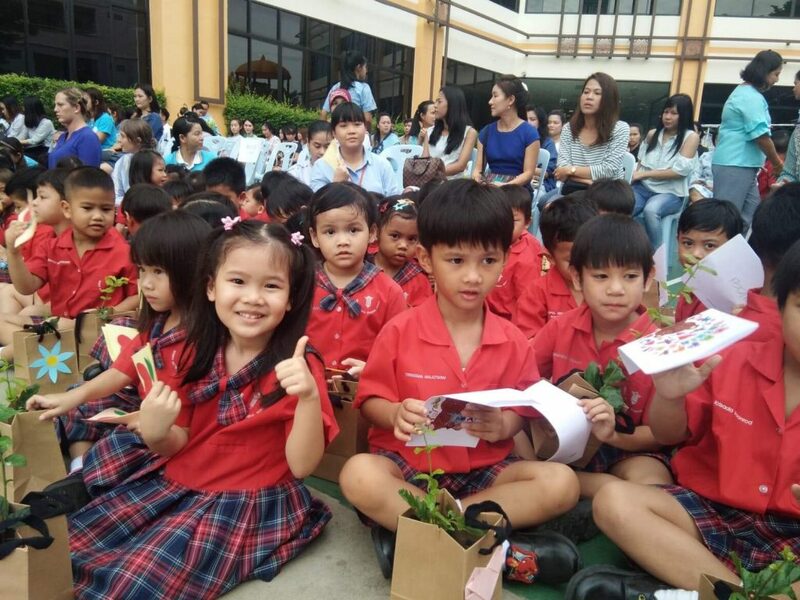 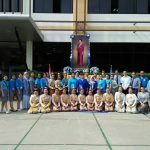 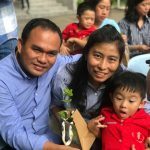 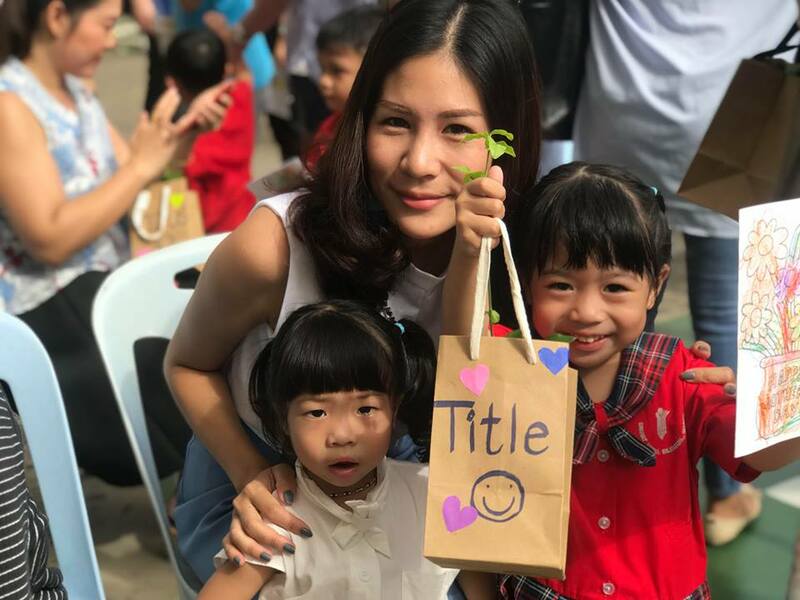 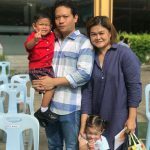 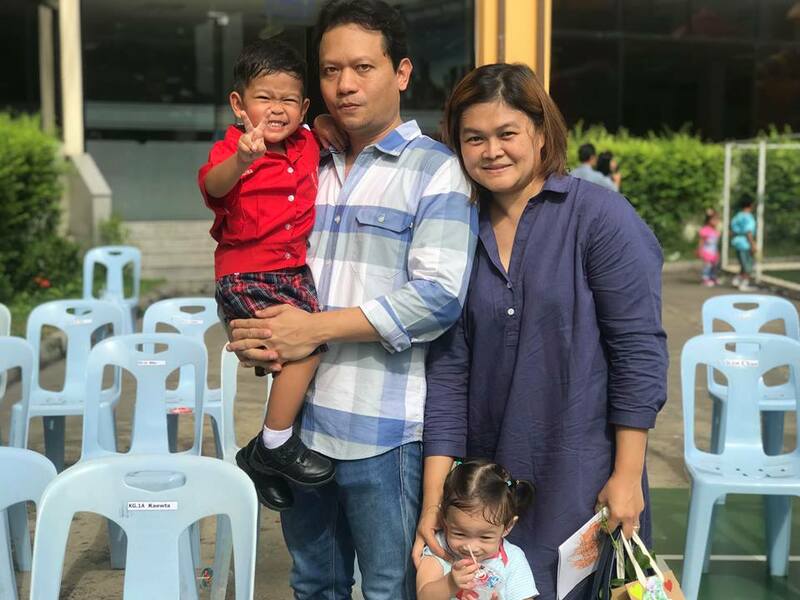 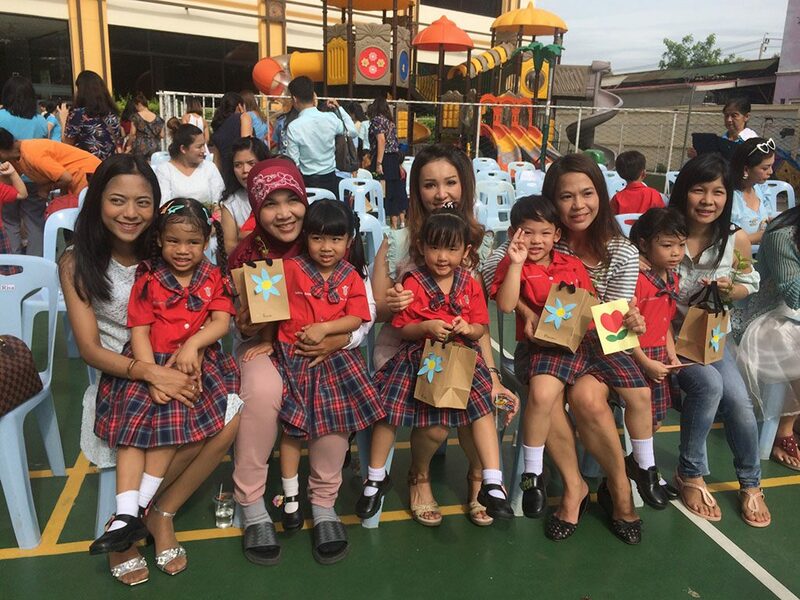 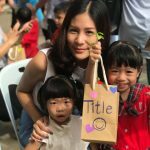 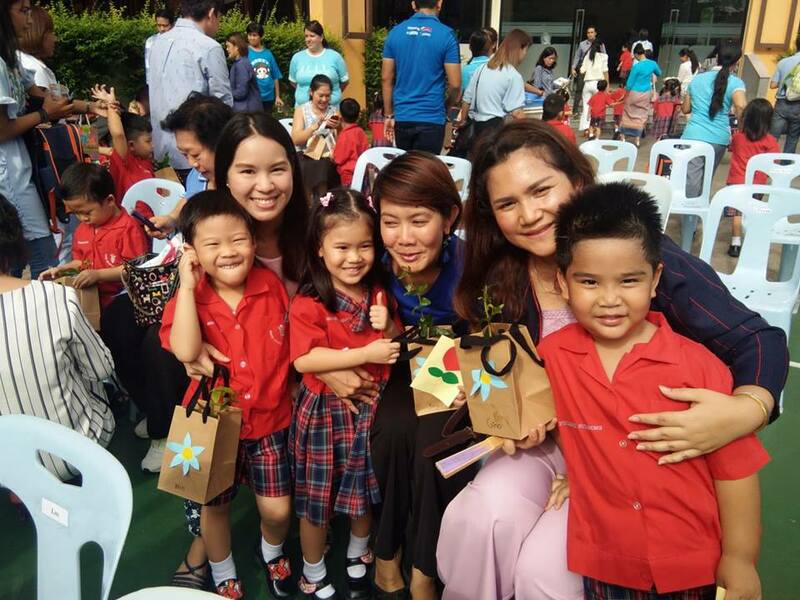 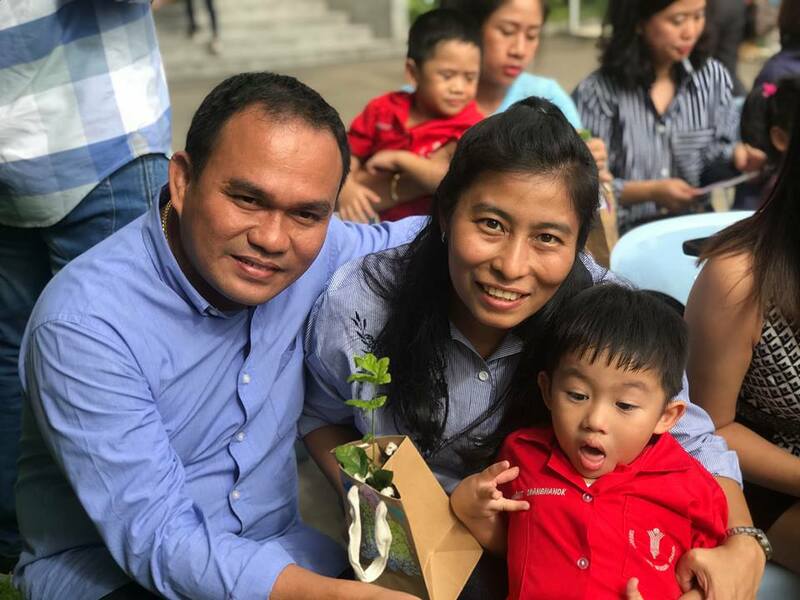 Siriwat Wittaya celebrated Mother’s Day. 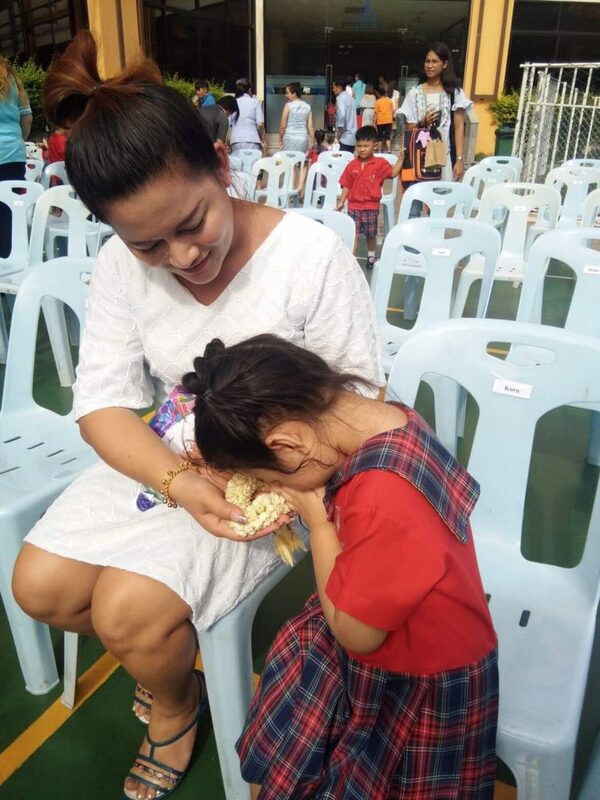 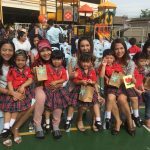 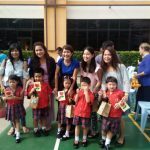 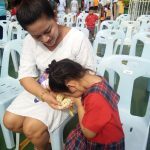 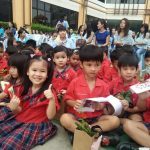 It was a great time for both parents, especially the mothers, and students to be able to show their love and appreciation towards their mothers for all that they have done for them. 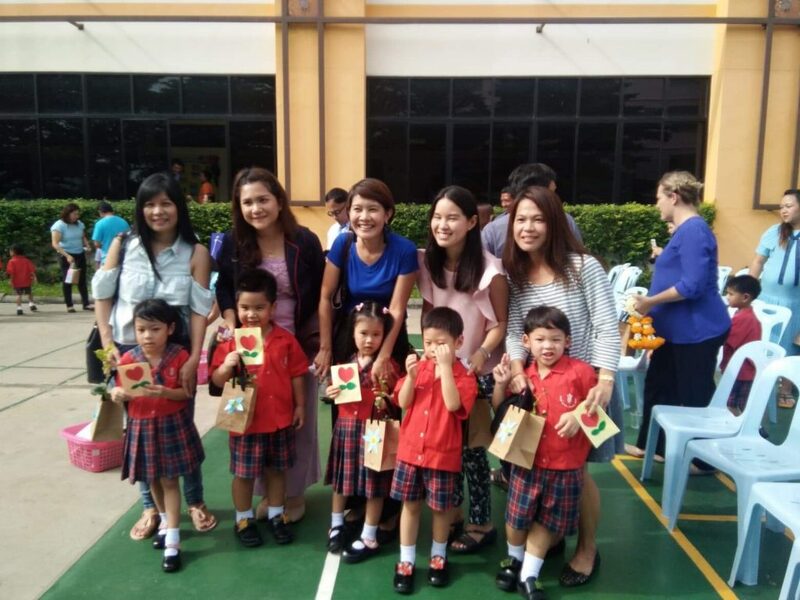 The students were also able to show their appreciation through giving gifts which the students made for their mothers.